14 WATT, AUDIENCES UP TO 600, OPERATES ON TWO 6 VOLT BATTERIES OR 120 AC. CAN BE USED WITH SPEAKER BASE AS STAND OR TABLE TOP. 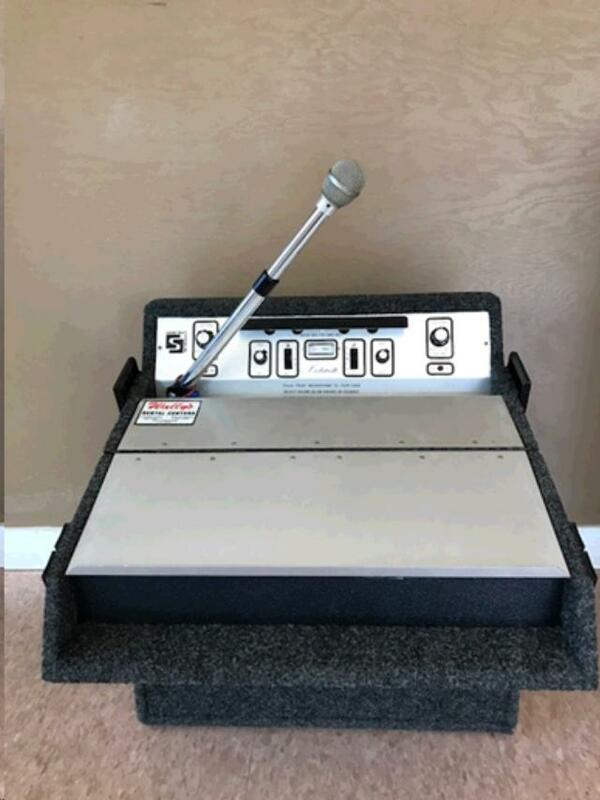 * Please call us for any questions on our pa lecturn portable in Concord CA and Pittsburg CA, serving the greater Contra Costa area.